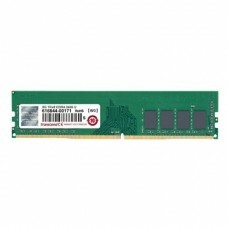 Random Access Memory (RAM) is very essential component of a desktop computer that contribute to the speed of any tasks. 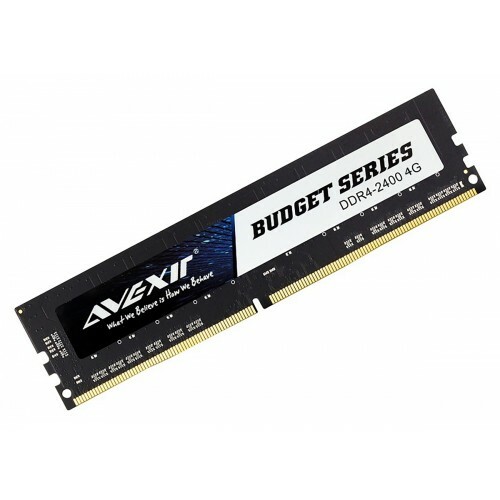 AVEXIR provides capacity of 4GB & DDR4 2400MHz of frequency RAM that is highly compatible with latest generation of motherboards. 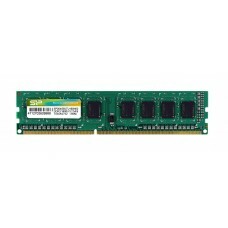 The speed should be matched with mainboard to have the optimum level of performance. With the timing of 16-16-16-36(CL-tRCD-tRP-tRAS) this module requires only 1.2V of Operating voltage. Purchase this high-quality desktop RAM to fulfill your rig at best price in Chattagram, Rangpur, Dhaka, Rajshahi & Sylhet. Best deals with 03 years of warranty & EMI facility is available in Star Tech for your convenience. Order online and have it at any distant location inside Bangladesh.